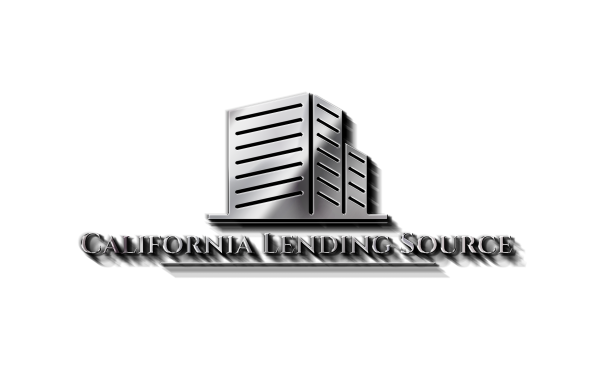 "Your #1 Source for All Your Mortgage Needs"
CalHFA FHA & CalHFA Conventional: The CalHFA FHA program is an FHA-insuredm 30 year, fully amortized loan featuring a CalHFA fixed interest rate first mortgage. 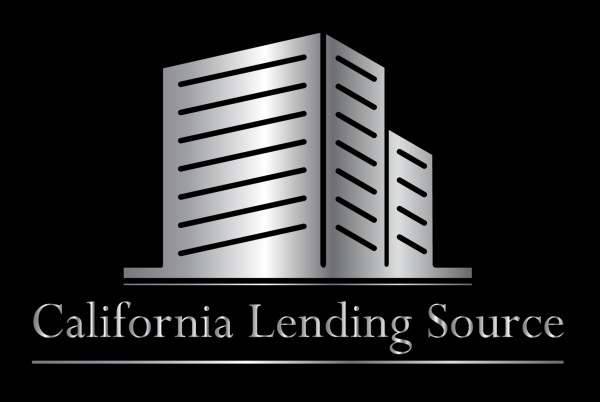 The CalHFA Conventional program is 30 year fixed-rate mortgage loan insured through private mortgage insurance on the conventional market. These loans can be combined with the MyHome Assistance or School Teacher and Employee Assistance (STEAP) and the Mortgage Credit Certificate Program (MCC).  CalPLUS with ZIP: The CalPLUS with ZIP program is a Conventional of FHA backed first mortgage loan combined with a CalHFA Zero Interest Program (ZIP), which is a deferred-payment junior loan of 3.0% or 4.0% of the first mortgage loan amountm fo closing costs. The interest rate on the CalPLUS is fixed throughout the 30-year term and the interest on ZIP is 0%. THis loan can be combined with MYHome Assistance of STEAP and MCC. For More Information fill out the form below to speak with one of our CalHFA Mortgage experts!